Humaniq is an ethereum-based blockchain banking app building the next generation model for financial services. Launched in 2016, Humaniq aims to provide mobile finance to the two billion unbanked populations through its mobile app that uses biometric authentication to replace traditional methods of ID and security. Guarda is focusing on converting the most advanced technology for sustainable development in the undeveloped world. He is a published author and active in various initiatives that use blockchain and other technologies to advance the greater good in society. He will share with us how disruptive innovation, big data, social media, and technology are disrupting and opening new opportunities for the education, business and financial technology (fintech) world. 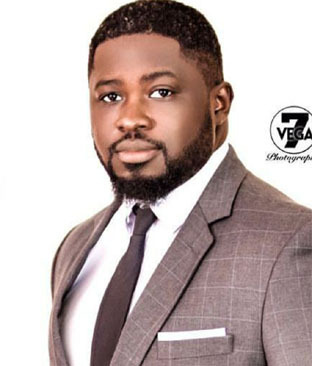 Femi-Lawal is responsible for the successful launch of the first integrated lifestyle mobile banking App, FirstMobile on Google, Blackberry and Android Appstore with a 4.7 rating within 24 hours. She joined FirstBank in July 2012, as Deputy Head, Mobile Financial Services and helped in taking some giant strides that led to the team changing the face of payments to rural dwellers with significant changes in the mobile money space through partnership with UNICEF towards the disbursement of payments through mobile money to rural women in Northern Nigeria for polio and other communicable diseases eradication. She also developed and executed the strategic partnership of First Bank and Cherie Blair Foundation for Women Empowerment with a focus on recruiting and training 2,500 women agents across Nigeria. Olarewaju heads the FirstBank digital unit which is responsible for digital transformation of the bank and promoting the adoption of FirstBank’s flagship products - FirstMobile and Online banking - driving growth, managing innovations and excellent customer experience on these platforms. Among other strategic roles, Olarewaju was previously head of acceptance business, responsible for the bank's electronic Channels - ATMs, POS and Web. 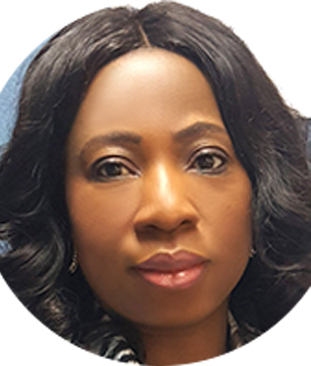 Femi Jaiyeola has a wide range of experience covering internal audit, business advisory, banking operations and compliance with exposure to the financial services industry across Europe, Africa and the Middle East. Prior to joining Diamond Bank, Jaiyeola was the head of audit, Nigeria and West Africa cluster at Standard Chartered Bank. 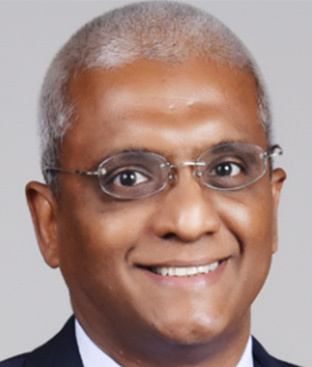 He also served as vice president in the internal audit function of Citigroup, London where he was responsible for the direct supervision of internal audit activities in West Africa. In addition, Jaiyeola worked in the internal audit function of Barclays, London, primarily responsible for managing the assurance activity of Barclays Corporate Bank. 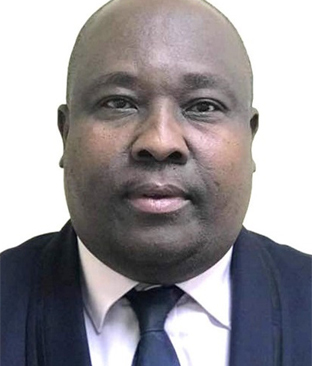 Before relocating to the UK in 2005, he was head of internal control and compliance at Bond Bank, Nigeria; and also worked at Arthur Andersen (now KPMG), Citibank Nigeria and United Bank for Africa. 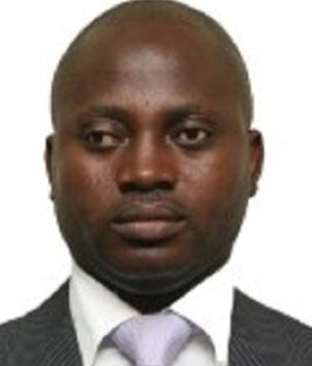 Onajite Regha is the founder, executive secretary and chief executive officer of the non-profit organisation, E-Payment Providers Association of Nigeria (E-PPAN), which engages the banking industry and digital payment stakeholders to ensure Nigerian consumers and businesses benefit from world-class payments. 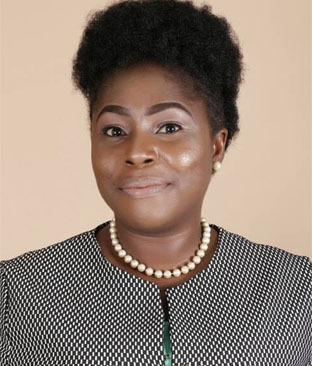 Her work with E-PPAN involves advocacy, research, strategy, stakeholder facilitation, and articulation of initiatives that educate and connect people in the payments environment. Regha has over 20 years of experience in media, banking and electronic payment systems. She has previously held positions at Citibank Nigeria and Intermarc Consulting. 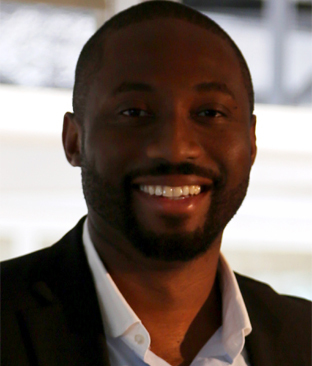 Akin is the co-founder and chief executive officer of Aella Credit. 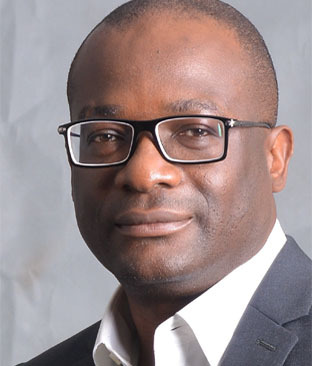 He was previously the head of investment banking at Primera Africa, Nigeria and prior to that, held key investment banking roles at BGL PLC, Nigeria and SunTrust Robinson Humphrey, USA. Jones started his career in the technology, media and telecoms group at Wachovia Securities and has completed transactions globally with a combined value of over $5 billion. Jones graduated with a degree in international business and finance from Howard University and is one of the very few individuals that has completed three of the leading technology accelerator programs in the world, Y Combinator, 500 Start-ups, and Barclays. 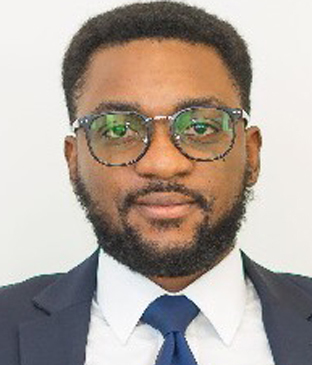 Adewale Salami is responsible for operational, service and customer relationship management of forty-two (42) branches spread across the six states of Nigeria South-South Region. 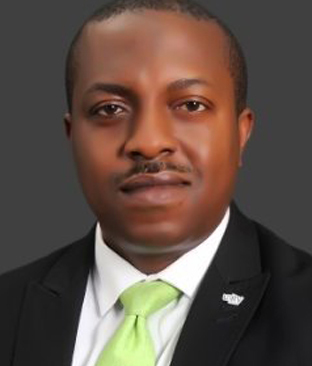 He is also responsible for overseeing the implementation of the Access Bank’s service delivery model and zonal strategy for the retail operations group in line with the group’s strategic goals and objectives, as well as developing and implementing strategies to migrate customers to alternate channels (e-branches, self-service channels, etc) downtime and ensuring effective customer relationship management and deepening relationship with existing and prospective customers. In the past, Salami has also served as head of IT business improvement, enterprise architect and head of infrastructure for Access Bank. 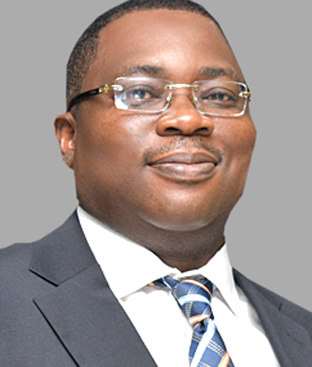 Prior to that, he served as head of network and servers for Citibank Nigeria. Akin-Fadeyi also serves as the secretary to the National Financial Inclusion Governing Committees and Coordinator; Financial Inclusion Working Groups focused on products, channels, financial literacy and special interventions for priority segments (women, youth and people with disabilities). Prior to joining the CBN, Akin-Fadeyi was a management board member and head of banking services of FINCA International; a global microfinance organisation, where she pioneered the banking services department in Uganda and mentored subsidiary heads. She has over 17 years work experience spanning across strategy, operations, digital financial services, microfinance, retail/consumer banking, product development/sales, project management and international money transfers. Since assuming office as the head, financial inclusion secretariat, she has played key roles in advancing financial services to previously excluded population across Nigeria. Ms. Abimbola is a customer experience expert with a passion for product development, management and outstanding customer service. Leveraging on her experience in customer service and product management, Abimbola is equipped to deliver year-on-year growth by increasing sales, product development and ultimately customer experience in the financial services/information technology business space. She has a business mind with a specialized skill set to maximize ROI across multiple digital platforms having worked extensively in e-payments, core banking and customer experience roles. She is also well-versed at strategy development in the commercial and merchant banking space. 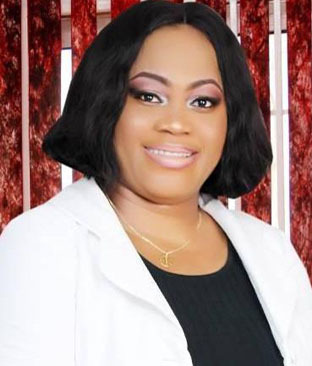 Before her current role, she served as product manager of corporate payments at electronic banking, Fidelity Bank and prior to that, she was the head of customer service at Fidelity Bank Private banking. Andrew Agbo-Madaki is an information security and fintech expert with vast expertise in cyber threats, payments, media and communications. He is also the general manager of the Africa FinTech Network. 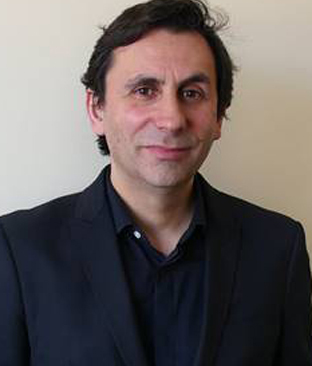 Previously, he has worked with the British Sky Broadcasting Corporation. In 2011, he was employed as a senior cyber threat analyst at Cybyl Technologies Ltd in the United Kingdom. 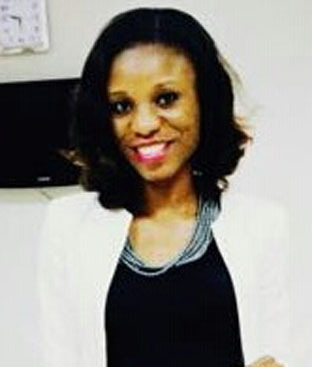 Agbo-Madaki serves as Curator of the World Economic Forum’s Global Shapers Community (Abuja). 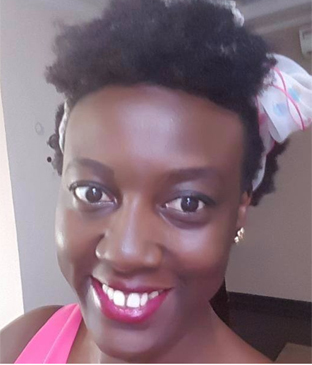 Nkoyo Ejiroghene Ekop is a digital banking channels expert with experiences in the banking industry. Her key roles have been in information systems support and management, digital banking, product management, project management, digital marketing and sales, business strategy, analysis and implementation. Prior to having served at Ecobank Nigeria, she spent over five years overseeing electronic banking channels and virtualisation at Fidelity. Prior to that, she also served as accounts manager and loss prevention executive at Ford Credit Europe Bank, in the UK. 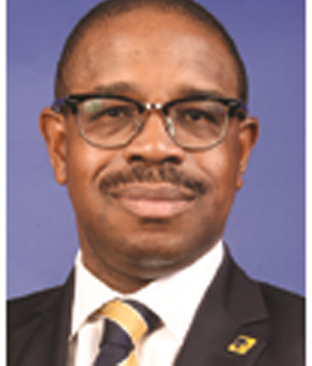 Gbenga Shobo is currently serves as deputy managing director of First Bank of Nigeria. He joined the Board of the Bank in 2012. Prior to this, he was the executive director overseeing the retail banking/public sector businesses in the Lagos & West Directorate and was executive director overseeing the retail business in the South Directorate. Shobo has more than 30 years of work experience from reputable organizations, including more than 26 years in the banking industry. Shina has over 20 years' experience in business strategy, auditing, mergers & acquisition, and financial management. 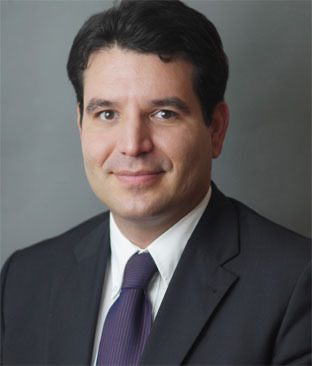 He is a strategic and growth-focused executive with proven record of accomplishment leading teams responsible for designing innovative strategies, identifying emerging opportunities, and executing value-creating transactions. Currently the group head, strategy & innovation of Sterling Bank, one of the fastest growing financial institutions in the West African sub region, Mr. Shina Atilola has established himself as a reputable banker with bias in enabling sustainable businesses over his 18 years banking career. An erudite strategist in the Nigerian banking sector, Mr. Atilola has in his role enabled the bank to develop innovative approaches to doing business as well as in fulfilling the transformation of the new age banking. 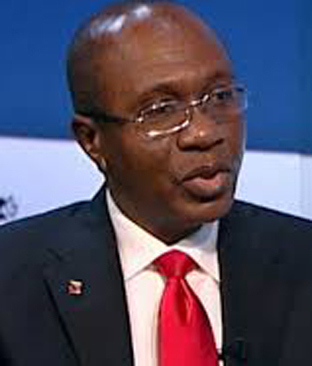 Godwin Emefiele has been the governor of the Central Bank of Nigeria since 2014. He served as chief executive officer and group managing director of Zenith Bank, as well as deputy managing director of Zenith Bank in 2001. 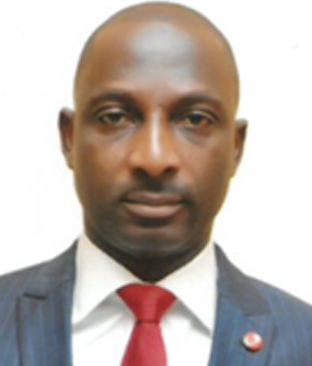 He also previously served as executive director in-charge of corporate banking, treasury, financial control, and strategic planning at Zenith Bank, and had been a member of the management team since inception. Emefiele has over 18 years of banking experience, and also currently serves as director of ACCION Microfinance Bank Limited. Minna Salami is a Nigerian, Finnish and Swedish writer, blogger and social commentator who has been listed one of the 12 women changing the world by ELLE Magazine in 2017, which included Michelle Obama and Angelina Jolie. 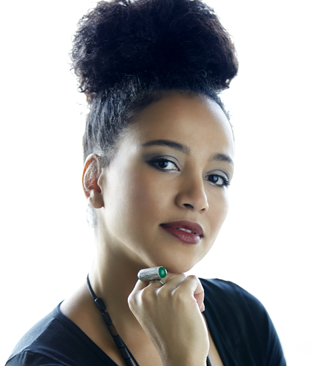 She is the author of the multiple award-winning MsAfropolitan website, and her debut book Sensuous Knowledge will be released in 2019 by Zed and Harper Collins. Salami has served as speaker for some of the world’s most prominent international institutions including Yale University, the Oxford Union, UN Women, and the Singularity University at NASA. She is a contributor to Guardian Opinion and writes a column for the Guardian Nigeria and Huffington Post. She has also contributed to various publications such as The Observer, The Independent, Al Jazeera and The Royal Society of the Arts among others. Kargbo joined Sierra Leone Commercial Bank in 1987, where he has held senior management positions. Prior to becoming head of retail banking, He was in charge of branch banking, consumer banking, and retail & commercial banking. He has experiences in full cycle banking operations, retail credits, payment system and other business development functions. Dickson is a blockchain researcher and advisor to a number of African banks. He was a lecturer at INSEEC Business School London, teaching Blockchain for Finance and Social Good. In 2017, he founded Kora to build infrastructure for inclusive financial systems.